Having a new puppy is both an exciting and very time consuming endeavour. 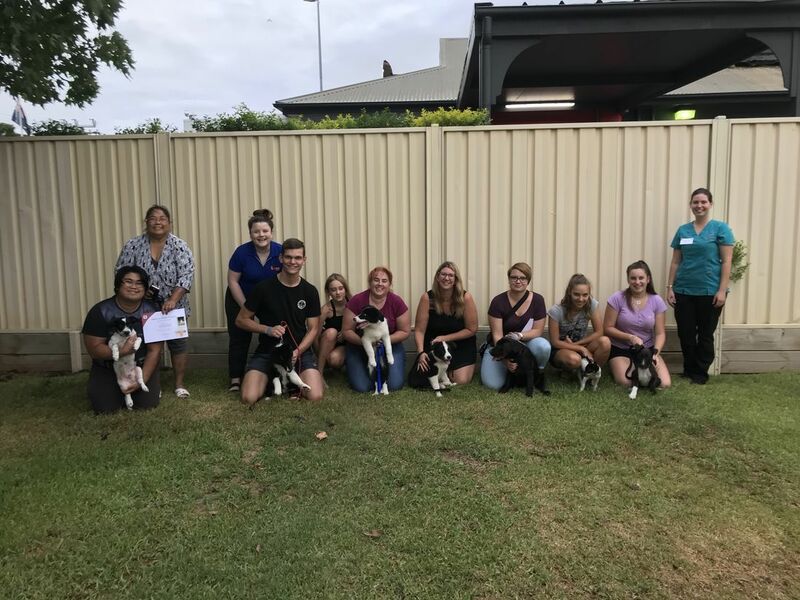 Our knowledgeable staff can help ease the stress of training a new puppy and allow you to focus more on the joys of having a new family member. 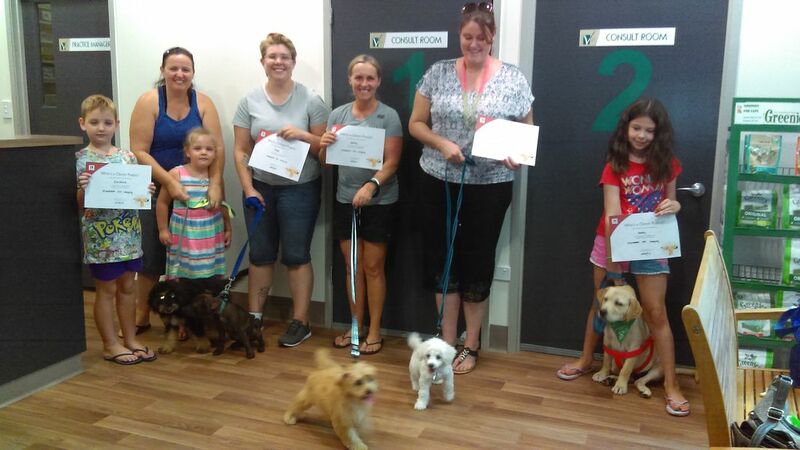 We offer evening puppy preschool classes, taught by our experienced and wonderful nurses. Classes run on Mondays or Tuesdays at 5:30pm for 4 weeks, and are only $85 for the entire four sessions. 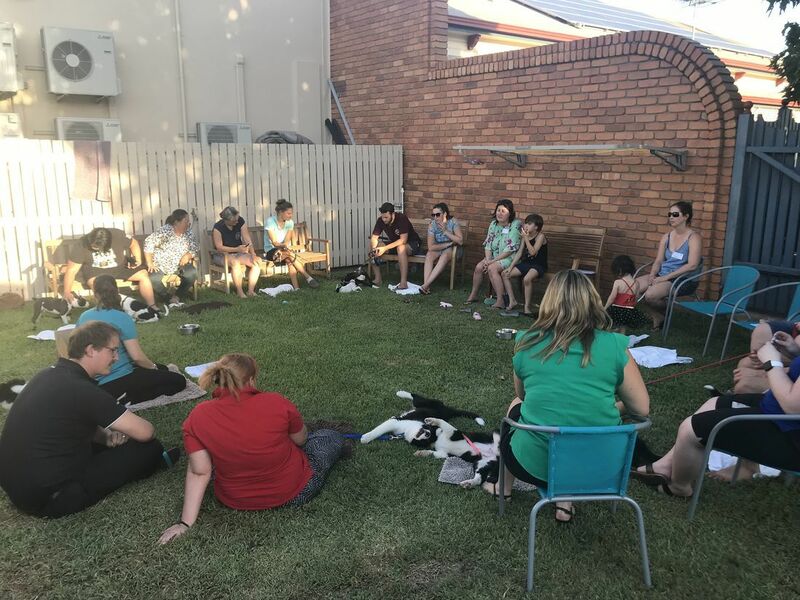 You will learn all about the important healthcare required for your puppy, basic obedience, as well as providing a safe socialising environment. Call the clinic to see when the next class begins.